It seems like I’ve been dabbling in a lot of “fancy stuff” lately. I mean, I actually bought a Flipcam a few months ago! Now all I need is a laptop and an iPhone (I just have a desktop Mac Mini and a crummy two-year old cell phone). Last weekend I had my last big Portland reading for ACP and it was a blast. Doing the slide show part of the readings has been a real kick. It makes me want to do more visual stuff at future readings. How else am I going to sneak in hot photos of Sheila E and old covers of Oui Magazine into my events? There’s a bunch of those Wilt Chamberlain videos to see, including reads by Jamie Iredell, Mike Young, Matthew Simmons, and Daniel Bailey. They are gold. 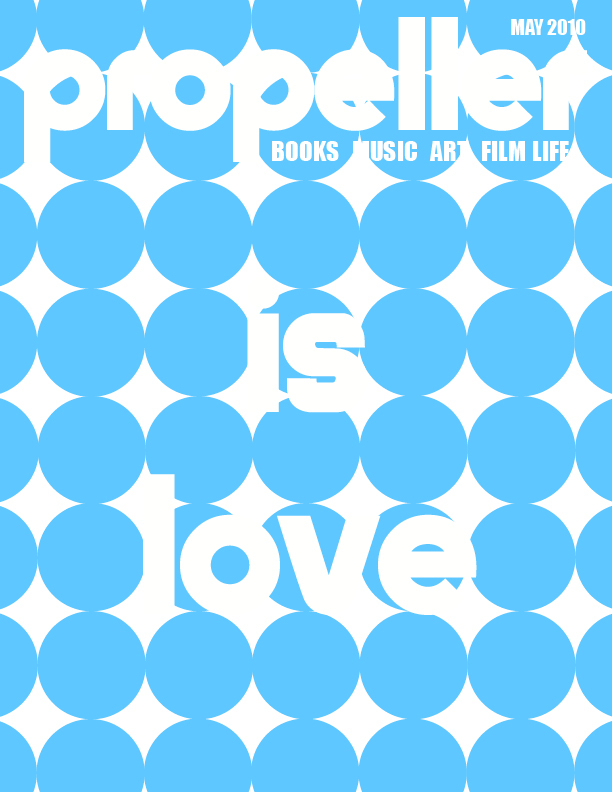 I am interviewed about sports in the new issue of Propeller Magazine, which may be one of the coolest things I’ve seen on the Internet. Super nice. I have some new short fiction coming out in the new Vertebrae literary journal. Here’s a sneak peek. I also did some audio recording for the Writer’s Dojo website. A couple of chapters from ACP, with a few more to come. Aaron Burch is handsome. There I said it.